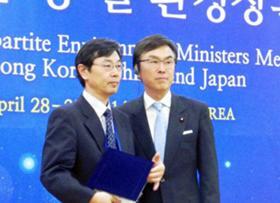 Air pollution problem including PM2.5 was discussed as the most important issue in TEMM16. 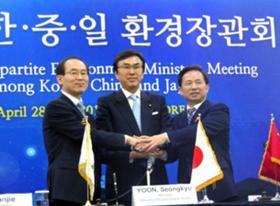 As a result, the Ministers of three countries regarded improvement of air quality as one of the top priorities of tripartite cooperation in the next five years and adopted the joint communique which involves the concrete content for future cooperation. 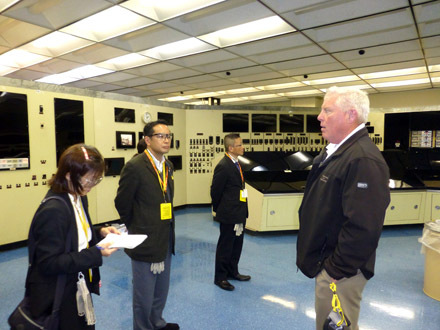 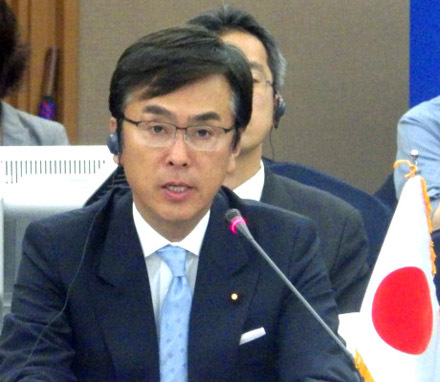 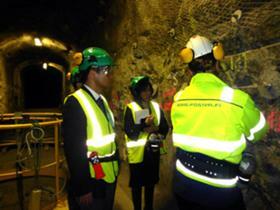 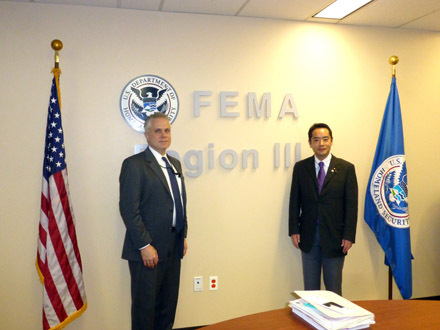 From April 27th to May 3rd, Mr. Shinji INOUE, Senior Vice Minister of the Environment, visited the planned site for nuclear waste disposal, "ONKALO", at Olkiluoto, Finland, and the Three Mile Island Nuclear Power Plant in the U.S. 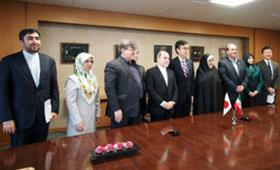 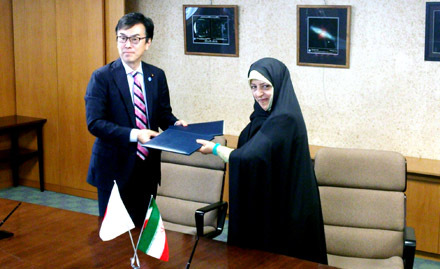 In order to strengthen cooperative relations in the environmental field with the Islamic Republic of Iran, Minister of the Environment Mr. Nobuteru Ishihara held a bilateral talk and signed a memorandum on bilateral environmental cooperation with Dr. Masoumeh Ebtekar, Iranian Vice President and Head of Iran's Department of Environment.